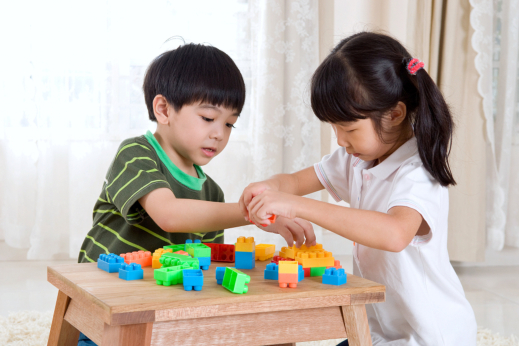 Is your kid having a sufficient amount of play? At Little lord and Ladies Christian Private School, we believe that a right amount of play time can help develop them into bright kids. For this reason, we have integrated recreation in our regular curriculum. How would you react if your job required you to work all days of the week? In the same way that lack of rest can affect your work output, subjecting a child to all schoolwork can compromise their behavior. They can become restless if they’re not given sufficient break times in between classes. This restlessness can be very distracting during class hours. A research featured at LiveScience.com tells us that play can teach kids to be nice. When preschoolers are involved in free play and some adult-guided games, the tots can learn to be aware of how other children feel. This helps them notice their own emotions and learn to regulate them as they age. Recreation in school is a great way for kids to exercise. Physical activity can set good foundation for having a healthy heart, especially if you have a kid who enjoys running around or climbing up bars. A 2005 study from the American Journal of Preventative Medicine observed that Finish citizens who were very active in their younger years tend to remain physically active in their adult years. Interestingly enough, kids’ learning can be stimulated when they’re outside the classroom playing. For instance, they can learn to count numbers in a game of stickball. As a result, they can learn to count faster in their classroom inside a private christian school than kids who don’t play enough. Does your kid often play? You can say that this is their second nature. So, when kids are having fun with something, they will really stick to it. For this reason, many preschool establishments make use of the context of fun so that kids’ learning can be reinforced properly with the right blend of fun. If you think you need a break, your child needs it too. Don’t keep them from enjoying their childhood. 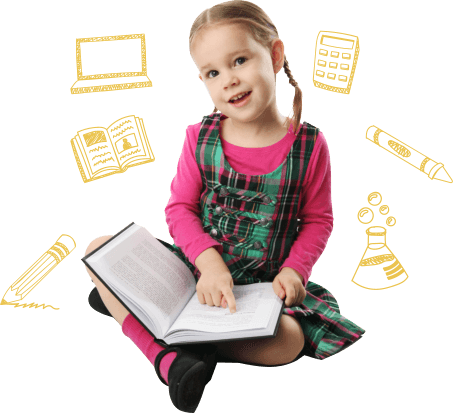 Instead, you can maximize their experience to promote their overall well being by enrolling them to the quality Private elementary schools in Oviedo, Florida. If you would like to know how else our programs can be of benefit your kid, don’t hesitate to contact us. At Little Lords and Ladies Christian Private School, we help you achieve your desire of a safe environment for your child. If you know someone who can benefit from this information about our private preschool in Florida SHARE this post to encourage them. This entry was posted in Benefits of Play and tagged Christian school, Physical exercise, preschooler. Bookmark the permalink.